Our interior design collections in Detroit include Berloni, Greenfield, SMA, Crystal, Hülsta, Arte di Murano & more. Call us for all your interior design needs! Our 15,000 square foot retail showroom features one of the largest selections of European and domestic kitchens, baths and furniture in the U.S.
With the recent increase in home sales and renovations in metropolitan Detroit, entrepreneur Rob Nusbaum, realized it was an optimal time to expand its product offerings for the home, by creating EuroAmerica Design. Located across the street from the Michigan Design Center, EuroAmerica Design features one of the largest selections in the United States of European and Domestic Kitchens, Baths and Furniture housed under one roof. “We are excited to present homeowners, interior designers, architects and builders with our high quality products, competitive pricing and unparalleled customer service,” said Nusbaum, president of EuroAmerica Design. Berloni America, the U.S. distributorship of one of Italy’s leading modern kitchen brands. With the addition of this new entity, EuroAmerica Design will sell modern, transitional and traditional product lines directly to the public and industry trade. From kitchens to wardrobes, to lighting and home furniture, EuroAmerica will offer a variety of products to ideally suit home renovations or new builds. Collections include Berloni, Greenfield, Crystal, Arte di Murano, Poliform, Harmoni, Bentwood and more. Rob has created EuroAmerica Design to offer numerous European + Domestic high quality products for the home, offering competitive pricing and the highest standard in customer service. As the President + CEO of Berloni America, the U.S. distributorship of Italy-based Berloni kitchens, baths and furniture and co-founder of New York Carpet World, Rob has over 30 years of experience in retail sales, amongst other successful business ventures in the luxury real estate industry. 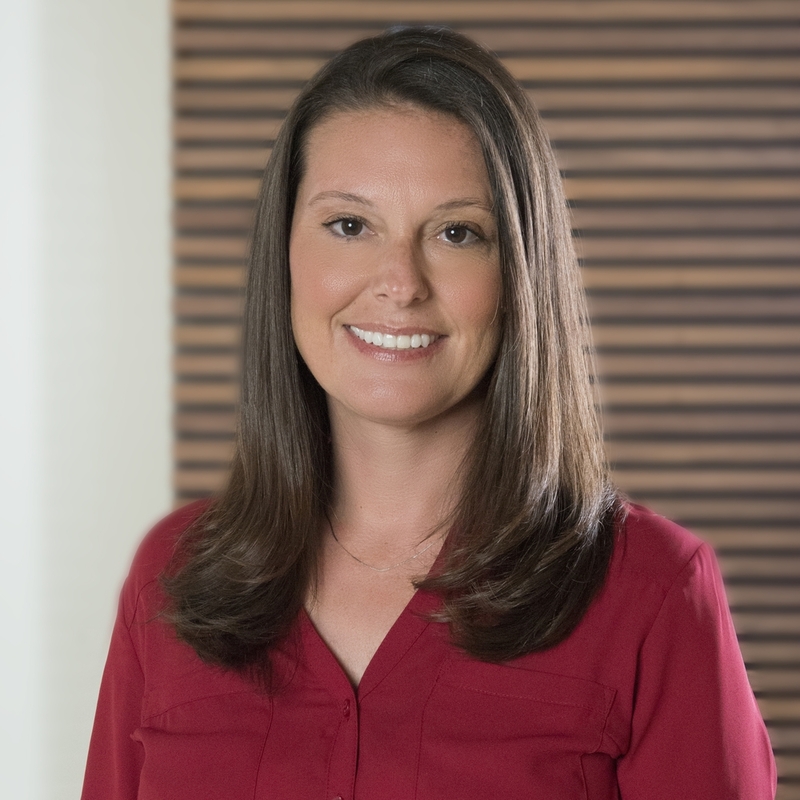 With years of experience in the kitchen and bath industry, Katie brings expertise in sales and design to EuroAmerica Design. Katie has worked with both domestic and European manufacturers and is skilled in 20/20 design software and AutoCad. In her role with EuroAmerica Design, Katie is responsible for designing stylish and functional spaces to meet client lifestyles. A design and sales consultant at EuroAmerica Design, Elaine has an extensive background in the design and construction of residential homes and kitchens throughout Michigan. Her motto, “Creating Functional and Beautiful Surroundings to Simplify and Enhance Your Life”, is indicative of the enthusiasm and attention to detail that she brings to each customer of EuroAmerica Design. She works to understand how the homeowner will live and work in the home environment and then creates a design that will stand the test of time. In addition to working on the design of cabinetry, Elaine reviews every detail and assists the homeowner in the selection of materials and finishes while understanding the client’s budget objectives. As part of her continuing education, Elaine has attended numerous real estate and design seminars, including manufacturer training sessions. Elaine holds a Computer Science degree from Oakland University and a Michigan Builder and Real Estate Broker’s license. She has also developed and constructed numerous residential luxury homes and condominiums. As assistant designer, Jenna prepares drawings and 3D renderings of kitchens, baths and various spaces that utilize cabinets such as laundry rooms. Utilizing AutoCad, 20/20 and Metron software, she is involved in the design process from a project’s early stages to its completion, for both renovations and new builds. Jenna also works proficiently with European and domestic manufacturers, facilitating the ordering process. Responsible for creating state of the art kitchen and bath design plans, Reda brings a concept to life by utilizing CAD and 3D engineering software, which helps clients visualize every detail of their project. With a Master’s Degree in Architecture and more than 12 years of experience in kitchen design, Reda has applied his well-rounded expertise to create plans for numerous modern kitchens throughout the years. Reda is also in contact with EuroAmerica’s domestic and European manufacturers to facilitate order processing. Leveraging her authentic European heritage from Albania and growing up with a family with an extensive design background, Enita brings her passion for creative endeavors to every project. With experience in the natural stone industry, she has traveled through some of the most beautiful stone quarries throughout the world. Enita emphasizes the fundamental points of design to create a kitchen design that is the heart and soul of every home renovation, requiring balance, rhythm, unity and harmony of all different processes to come together in one. Leveraging more than 45 years of retail, wholesale and manufacturing experience, Bill oversees EuroAmerica Design’s daily operations, including managing sales and marketing initiatives. With his extensive industry experience and depth of knowledge of the products in the EuroAmerica Design collection, Bob oversees sales initiatives, working directly with homeowners and designers to identify products that suit their lifestyles. Bob also oversees communications with the U.S.-based manufacturers represented at EuroAmerica Design. As a Design Consultant at EuroAmerica Design, Diane creates exceptional design by helping clients refine and clarify their ideas and visions. Specializing in contemporary and traditional design in both the residential and commercial spheres for over 15 years, Diane uses her expertise to help clients actually see and ‘walk through’ their projects from concept to completion using 3D computer capabilities (a skill she has taught many other designers). A graduate of Lawrence Technological University with a dual degree in Architecture and Design, she has received many outstanding design awards from the Detroit Home Magazine, and her work has been televised on WXYZ TV 7 and HGTV as well as featured in such local, national, and international publications as The New York Times Home Section, Better Homes & Gardens, The Detroit News and Free Press, and Dove Casa. Diane is a member of The American Institute of Architects and The U.S. Green Building Council. With more than 12 years of experience as a design and sales consultant, Carol is known for her expertise in every realm of cabinetry. As a designer of versatile kitchens, baths, bars, closets and libraries, Carol prides herself on getting to know her clients and the lifestyle they desire with their renovation or new build. Carol often works with contractors and builders on multi-unit projects as well as single-family homeowners. Considerate of budgets, Carol emphasizes functionality and is very “hands on” with every aspect of the cabinet project, overseeing design, layout and installation. Anne is the cheery voice answering the phone at the EuroAmerica Design showroom. With more than 30 years of experience, she manages internal accounting functions for the company. With a degree in Accounting from Oakland University, Anne provides reports and updates to senior executives as well as manages administrative tasks. As Warehouse Supervisor, Andi oversees shipping and receiving of all domestic and European products to and from the EuroAmerica Design warehouse. A native of Albania, Andi gained valuable experience prior to moving to the United States when he worked in his Uncle’s workshop, where they made numerous items including kitchen cabinets.